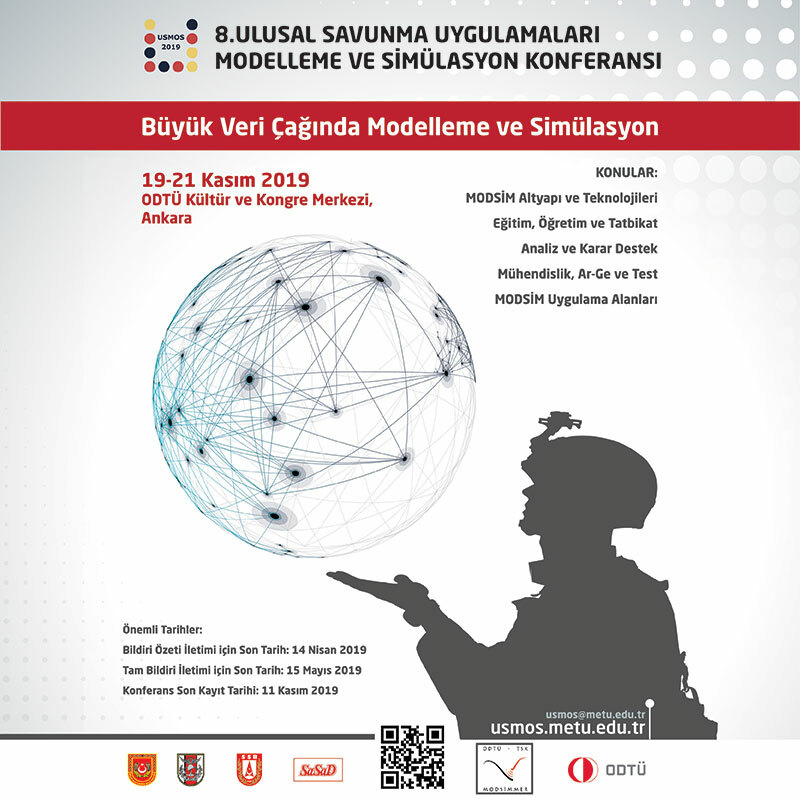 On the 16th of June, Turkish BNA was selected by BAE Systems to support a leading-edge military high integrity system development program. 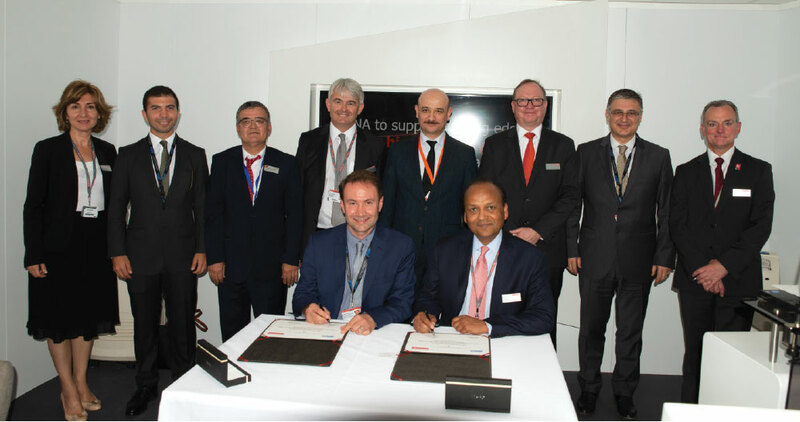 The signing ceremony took place at the Farnborough Airshow with the attendance of a Turkish Delegation and senior executives from BAE Systems. 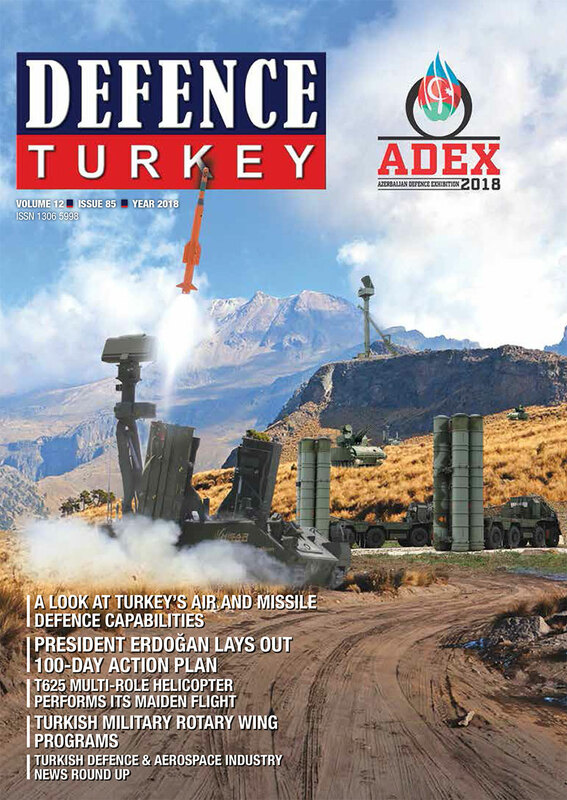 Within the scope of the agreement, Turkish BNA will provide support to high integrity software for high-end military aircraft program for BAE Systems.